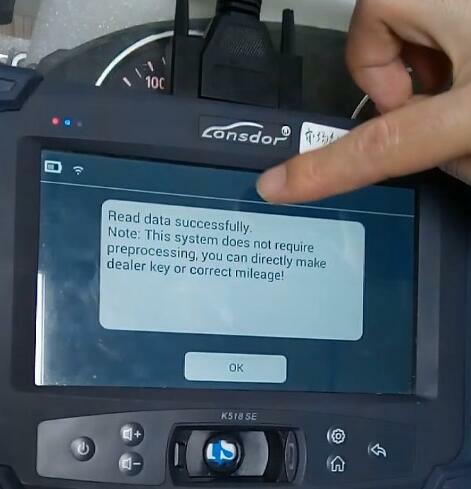 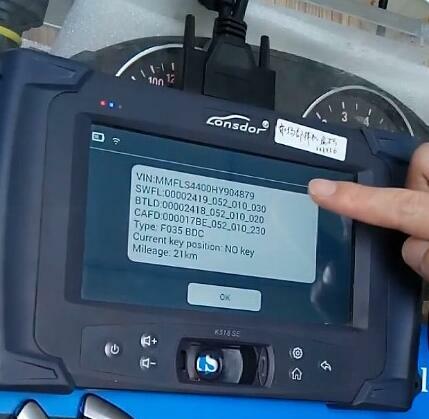 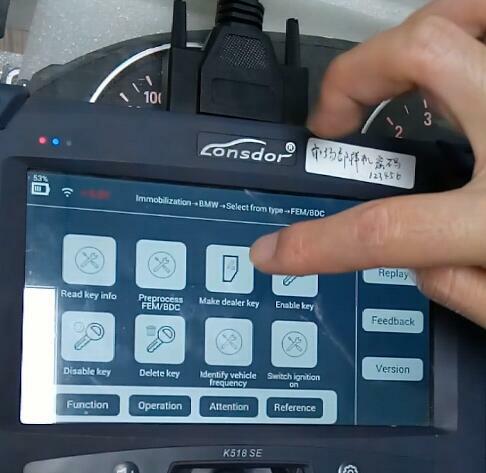 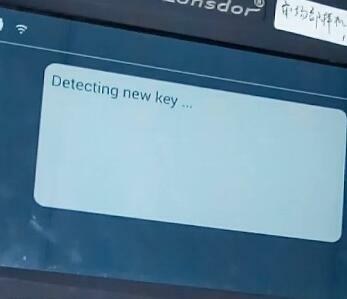 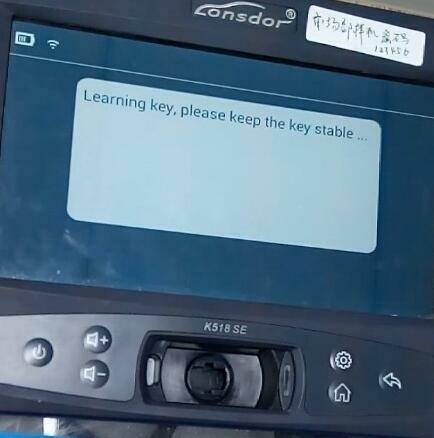 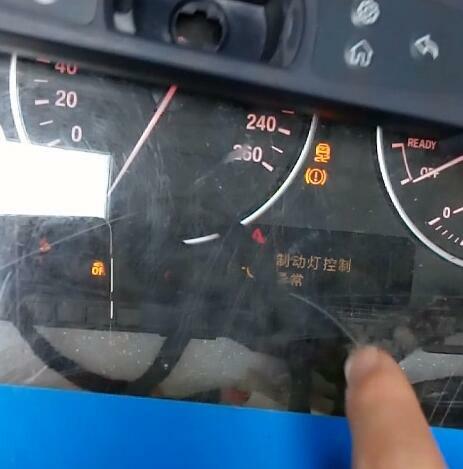 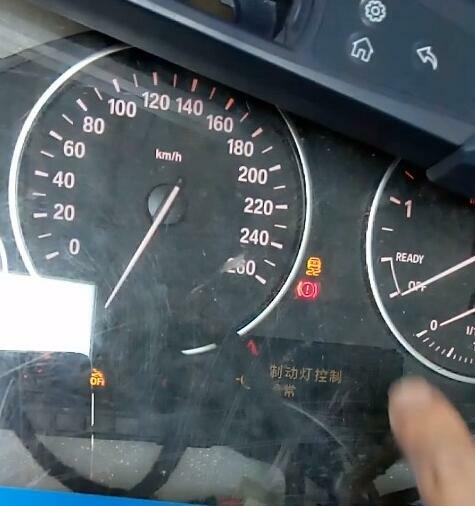 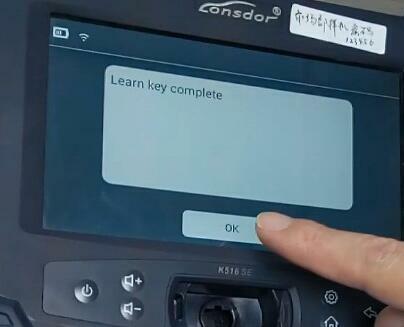 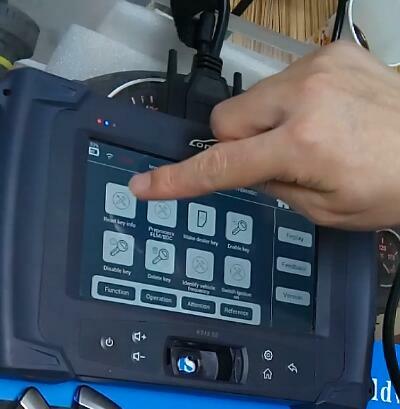 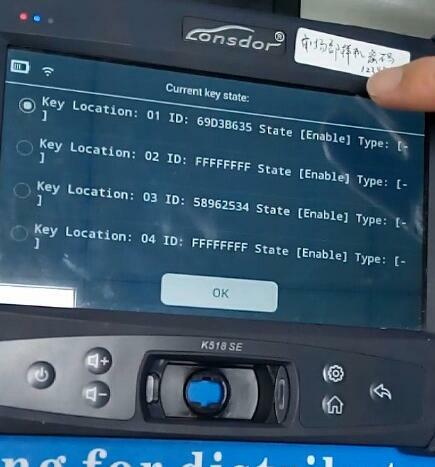 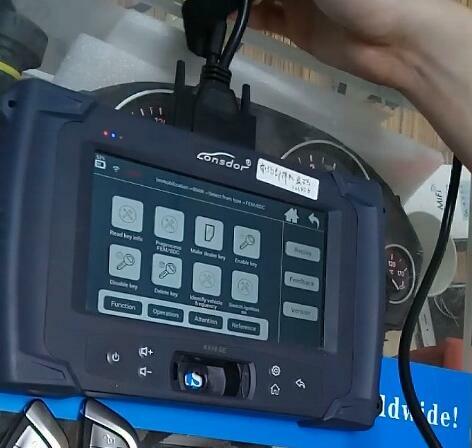 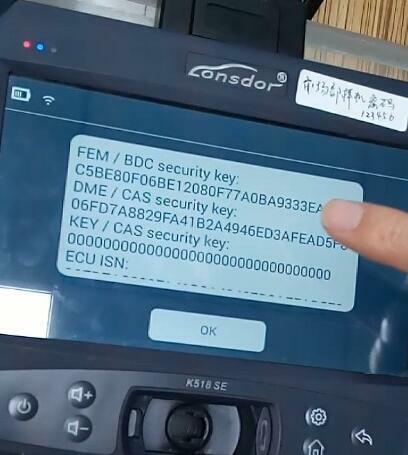 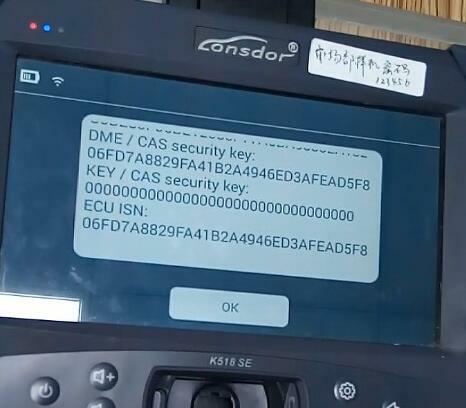 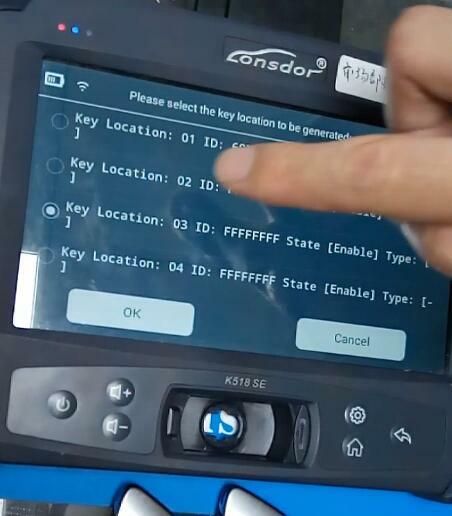 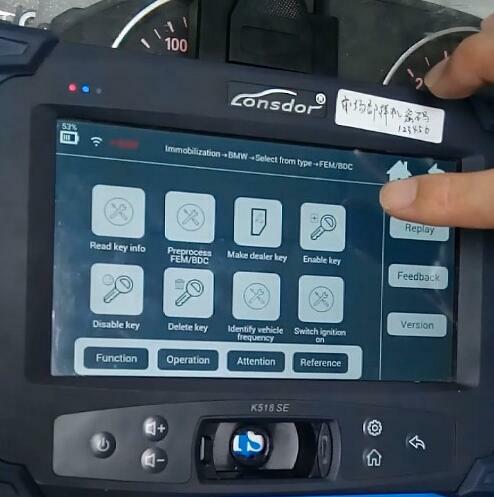 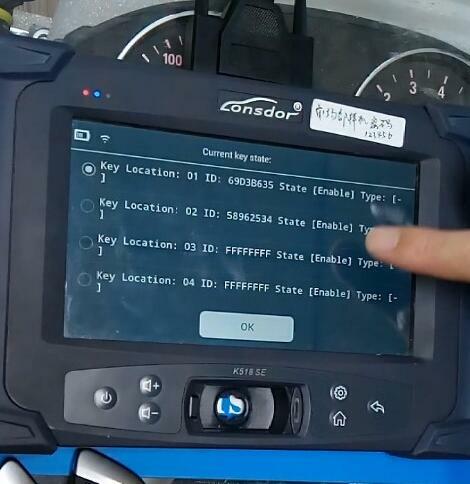 This is a Lonsdor K518ISE Key Programmer test on BMW FEM/BDC platform,it test by k518 engineers. 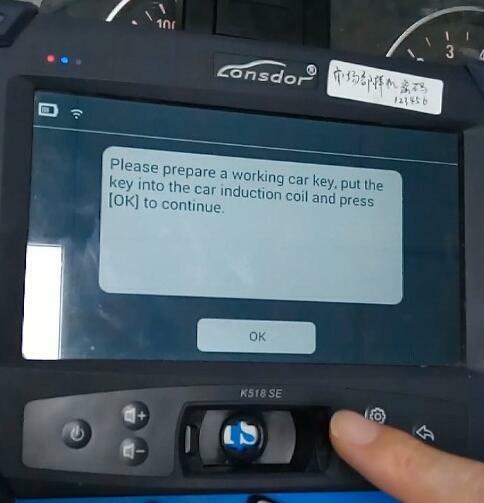 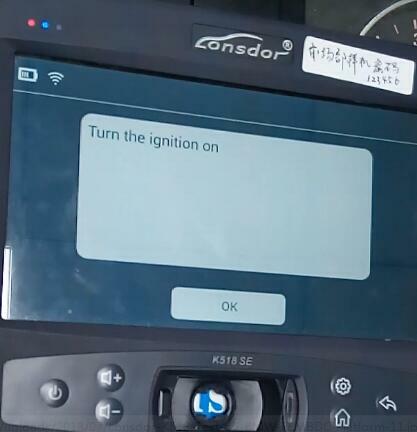 Connect K518 to BMW FEM/BDC platform by OBD port. 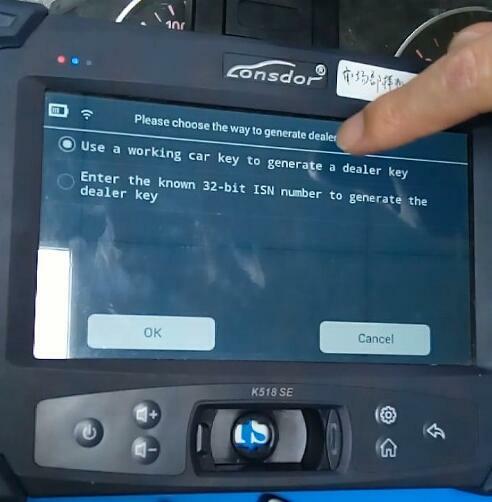 Please choose a blank location to generate a new key! 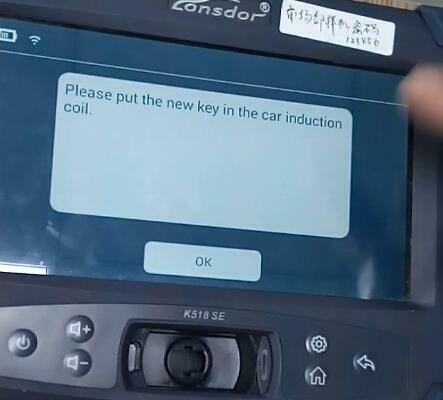 Prepare a working car key,put the key into the car induction coil and press [OK] to continue.